Detectives investigating the robbery of the Subway in the East Lake Plaza, that occurred on Saturday, March 19, 2016, have obtained a robbery warrant for Ronnee Alan Sutton. Detectives are asking anyone who has information on the whereabouts of this suspect to contact Crime Stoppers at 526-TIPS (8477) or go online at www.bellcountycrimestoppers.com. All information is confidential and anonymous and if your tip leads to the arrest of this person you could be eligible for a reward up to $1,000 in cash. On Tuesday, March 8, 2016, the Killeen Police Department received information that a subject had texted a relative and made comments that “one day” he was going to commit a shooting at an unspecified Wal-Mart in Killeen. An immediate investigation into this threat was launched. Killeen Police detectives interviewed the relative and Killeen Police immediately increased their security presence around Wal-Mart’s in Killeen until the validity of this threat could be assessed. As the investigation progressed, out of an abundance of caution, a confidential law enforcement sensitive bulletin was sent to other area law enforcement agencies alerting them to the possible threat and to our investigation into it. Additionally, efforts were made to locate the subject who made these comments. It was eventually determined that the subject who made these comments may not have been able to immediately carry them out, and they may have been made out of frustration. However, the Killeen Police Department is continuing the investigation and is still attempting to locate this subject who is believed to be aware of our attempts to locate him. 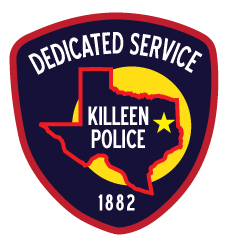 The Killeen Police Department is committed to the safety of our community and the citizens who live and work in Killeen. Unfortunately, it is not entirely uncommon for the police department to receive statements such as this. The investigation into the nature of these comments determined that notification to the public was not yet warranted and could unduly alarm the public. The victim has been identified as Bo Gene Swetlik. Killeen Police investigate an early morning shooting death on Lake Rd. Officers responded to a report of a shooting in the 4500 block of Lake Rd. after receiving a 911 call on Friday, March 04, 2016, at 6:37am. Upon the officers’ arrival they located a 33 year old man who was suffering from a gunshot wound. Justice of the Peace Garland Potvin pronounced the victim deceased at 7:30am and ordered an autopsy to be performed at the Southwest Institute of Forensic Sciences in Dallas. Detectives continue to investigate this shooting and are asking anyone who has information about this incident to contact Crime Stoppers at 526-TIPS (8477) or go online at www.bellcountycrimestoppers.com. All information is confidential and anonymous and if your tip leads to the arrest of the person or persons responsible for this shooting you could be eligible for a reward up to $1,000 in cash. There is no further information to release at this time. Information will be released as it becomes available. Detectives are asking for assistance in identifying the male in this photo. He was seen in the area of Lake Road where the shooting occurred this morning and the detectives are interested in speaking with him. 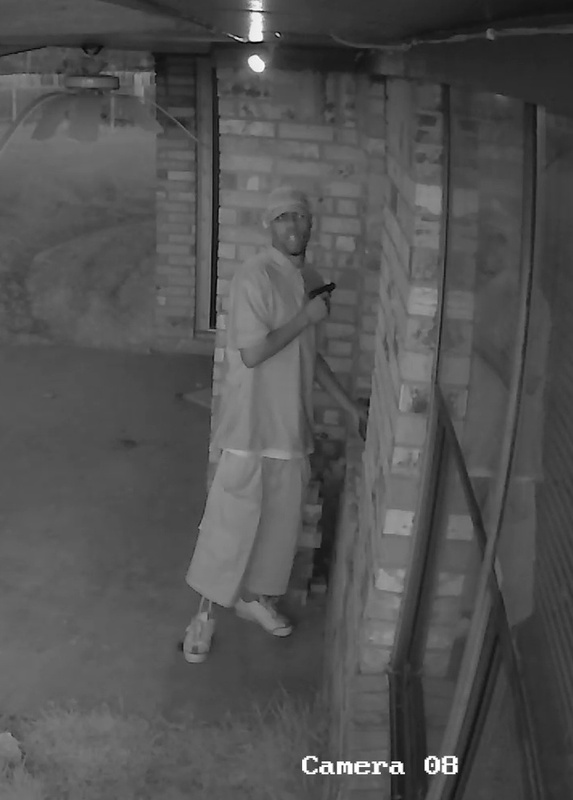 If anyone can identify this man they are asked to contact Crime Stoppers at 526-TIPS (8477) or go online at www.bellcountycrimestoppers.com or text BELLCO along with the tip to 274637. Text HELP to 274637 for help with the text or text STOP to 274637 to stop the tip. All information is confidential and anonymous and if your tip leads to the arrest of the suspect involved in this shooting, you could be eligible for a reward up to $1,000 in cash. 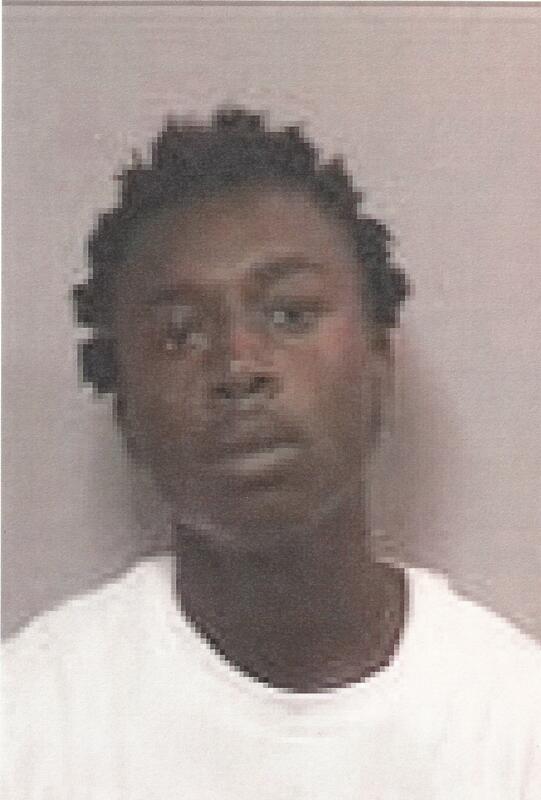 Killeen Police looking for two males who are wanted for felony offenses. Detectives are asking the community for assistance in locating two males who are wanted for felony counts of Theft From Person. The victim was walking in a field area when he was approached by the two males who asked for a lighter. When the victim told them he did not have one, the suspects then forcibly reached into the victim’s pockets and stole his personal items. They then fled the area on foot. 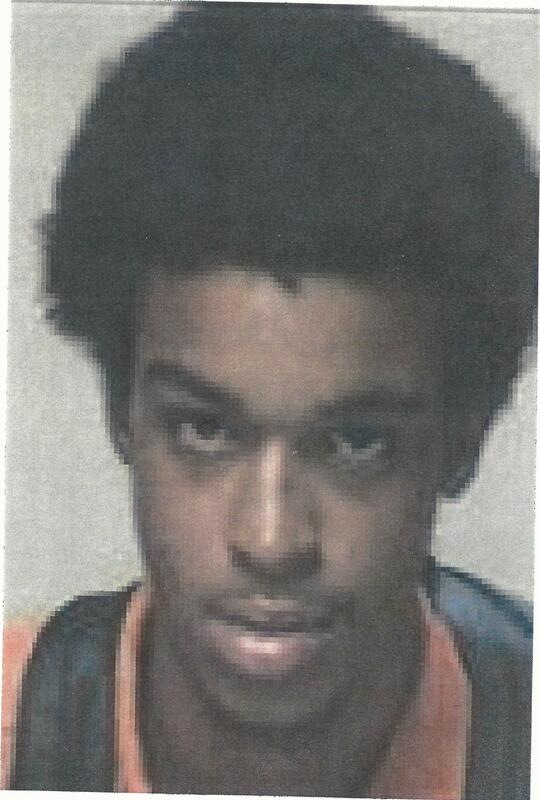 This case was reviewed by the Bell County District Attorney’s Office and a complaint was returned charging 18 year old Eric David Madden and 17 year old Shyheem Jubar Washington, each with a felony count of Theft From Person. Detectives are asking anyone who knows the whereabouts of either or both of the suspects involved in this case, to contact Crime Stoppers at 526-TIPS (8477) or www.bellcountycrimestoppers.com. Do not attempt to apprehend these wanted persons. All information is confidential and anonymous and if your tip leads to their arrests, you could be eligible for a reward up to $1,000 in cash. 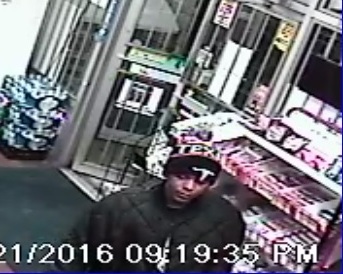 Killeen Police are asking for the community’s assistance identifying a robbery suspect. Officers responded to the Stop and Save at 3202 Westcliff Rd. 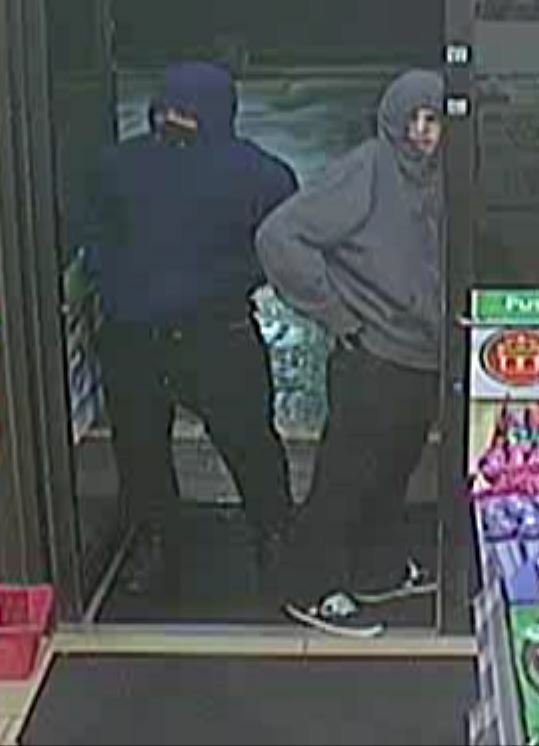 on Sunday, February 21, 2016, just after 9:30 pm, in reference to a robbery. The suspect walked into the store, demanded all the money in cash register and then fled the area in a white four door car with an undisclosed amount of money. Although the suspect did not display a weapon he led the attendant to believe he was armed. No one was injured during this incident. During the course of the investigation, detectives were able to obtain security video footage of the robbery suspect entering the store as well as a still photograph of the vehicle he left in. 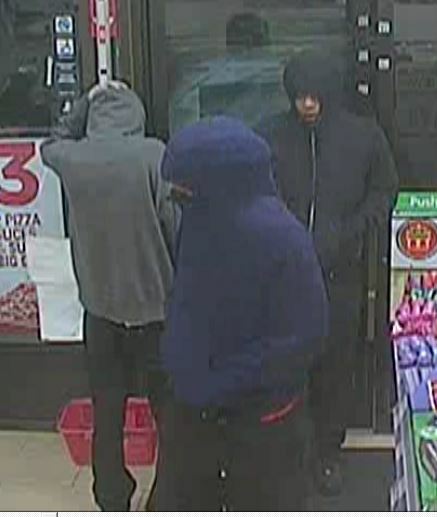 Detectives are asking anyone who can identify this robbery suspect or may have information about this robbery to contact Crime Stoppers at 526-TIPS (8477), go online anonymously at www.bellcountycrimestoppers.com or text BELLCO along with the tip to 274637. Text HELP to 274637 for help with the tip or text STOP to 274637 to stop the tip. All information is confidential and anonymous and if your tip leads to the arrest of the suspect in this case you could be eligible to receive a reward up to $1,000 in cash.